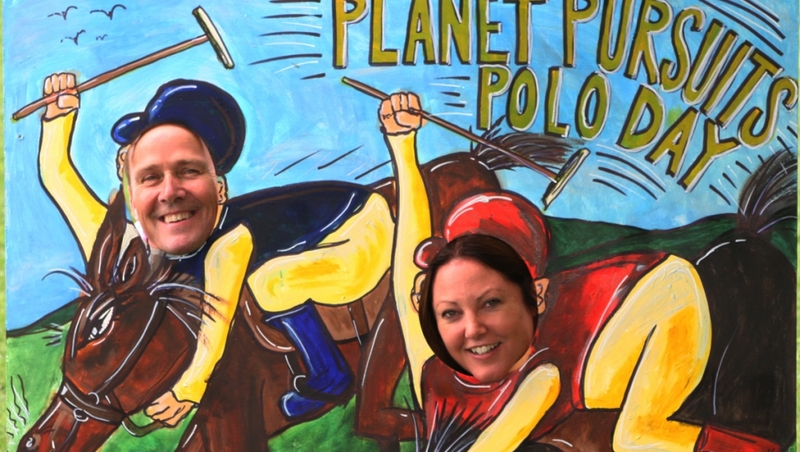 Planet Pursuits Polo Showcase event and tournament takes place each year at the end of July or early August at Longdole Polo Club. 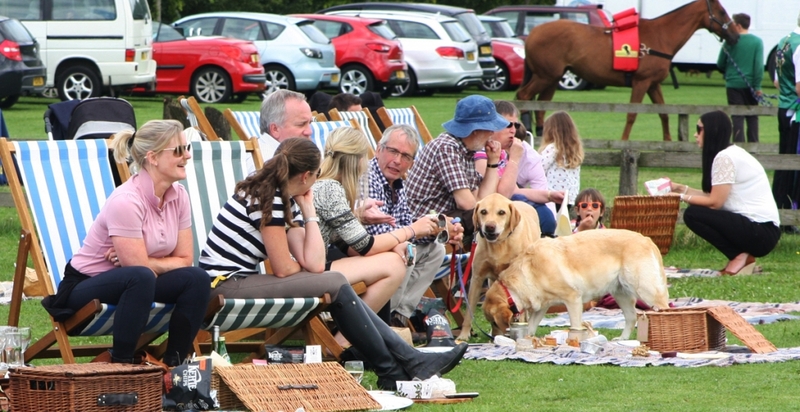 The aim is to showcase an event and bring together all the elements and suppliers that make up a terrific event and feed our clients new and brilliant ideas. From innovative invitations, exciting themes, stunning settings and great hospitality, it’s our way to say thank you and maintain that constant feed of fresh ideas. 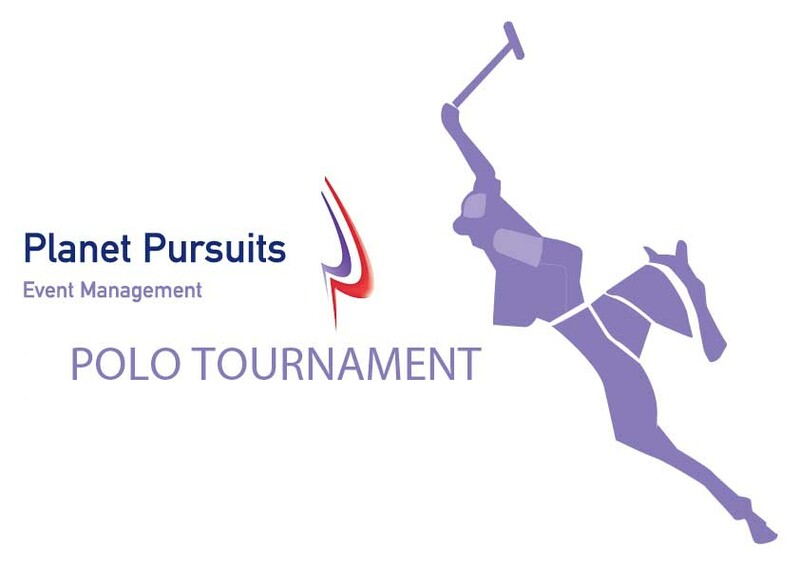 Planet Pursuits polo team can be seen most weekends playing tournaments in the Cotswolds from May until September. We welcome anyone along to come and support us. Please take time to watch and share our videos.